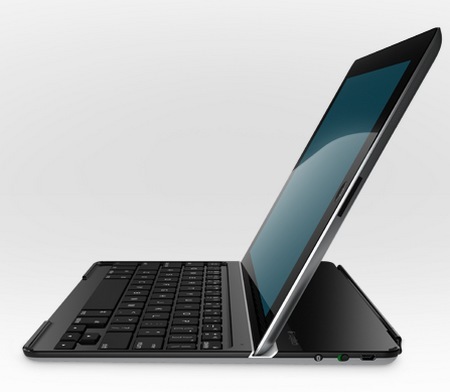 Following the iPad 2 Keyboard Case, Logitech brings the all-new Ultrathin Keyboard Cover for the new 3rd generation iPad. The solution includes a stylish, slim aluminum cover to protect your iPad nad built-in Bluetooth keyboard for quick and easy text input. The Ultrathin Keyboard Cover attaches quickly and securely to your iPad with a magnetic clip, and just like Apple’s own Smart Cover, the iPad automatically wakes up when you open the cover, and switches to standby when you close it. 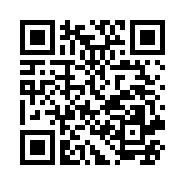 The keyboard has shortcut buttons for commands often used such as copy, paste and undo…etc. It has 6 month of battery life on a full charge. 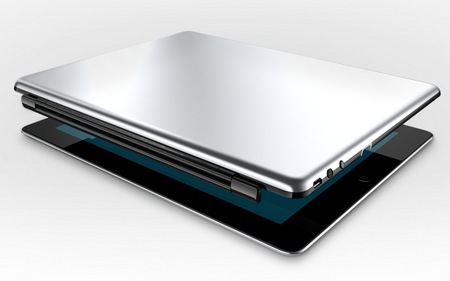 Logitech’s Ultrathin Keyboard Cover works not only with iPad 3rd gen, but also iPad 2. 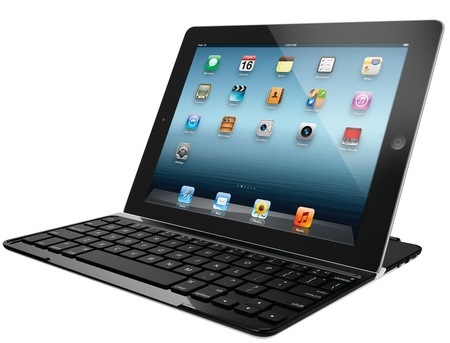 On the other hand, Logitech has confirmed that the Keyboard Case for iPad 2 and the Tablet Keyboard for iPad are compatible with iPad 2 and iPad 3rd gen. 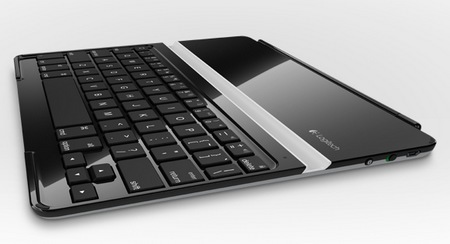 The Ultrathin Keyboard Cover will be released in April for $99.99.